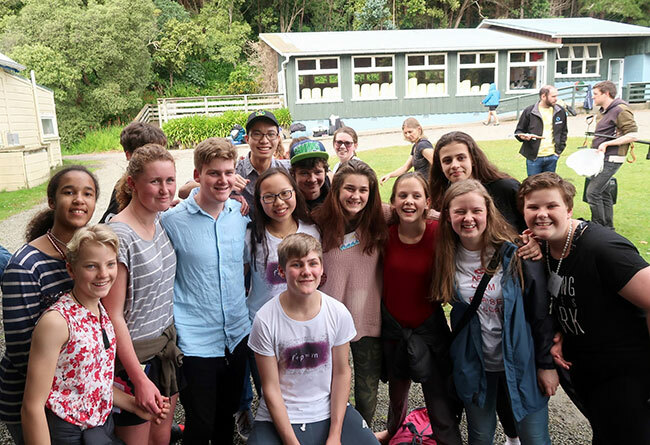 WelCom December 2017: Jesus 4 Real concluded their 29th year of operation with the Junior Camp at Palm Grove on Kapiti Coast, October 4 to 8 this year. Forty-two campers, years 8 to 10, attended along with 19 cabin leaders, 10 senior leaders and our chaplain Fr Kevin Connors. Here is what four cabin leaders had to say about the camp.